Home > Events > Arts & Entertainment > Siouxland Rocks Kindness Rock Painting Make & Take – Free! Siouxland Rocks Kindness Rock Painting Make & Take – Free! 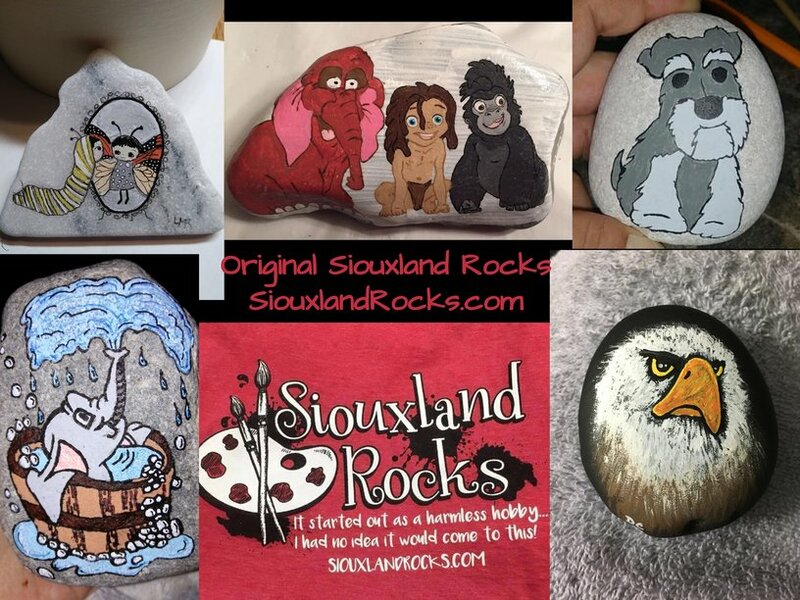 Original Siouxland Rocks Painting Make & Take – Free! Cost is free, supplies will be provided. Your welcome to bring your own supplies if you would like. This is a Kindness Rock Painting make and take event, Come and Go at any time during the event. You can come create, mingle, meet other members, and leave at anytime. No artistic abilities required all painted rocks help spread kindness in Siouxland.